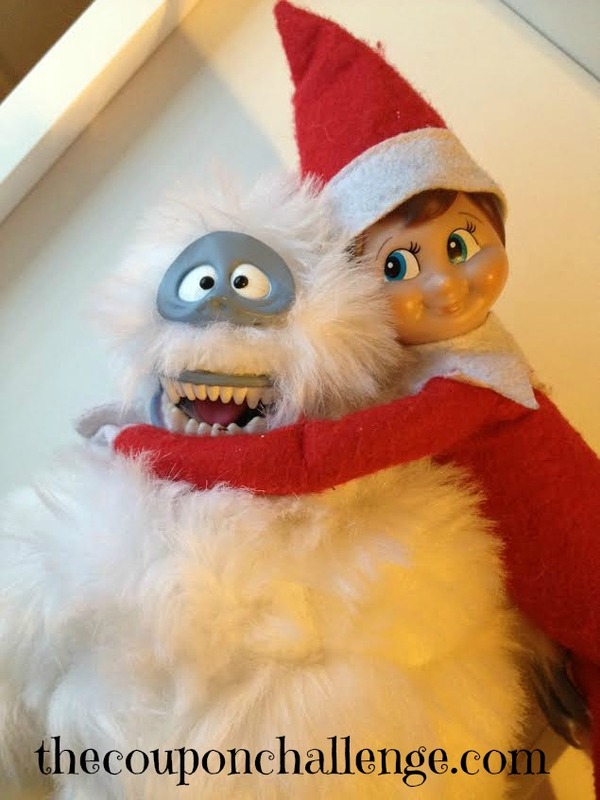 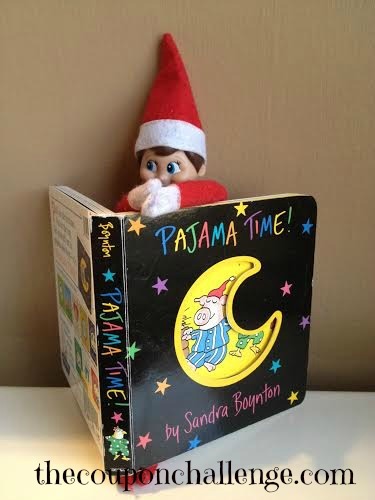 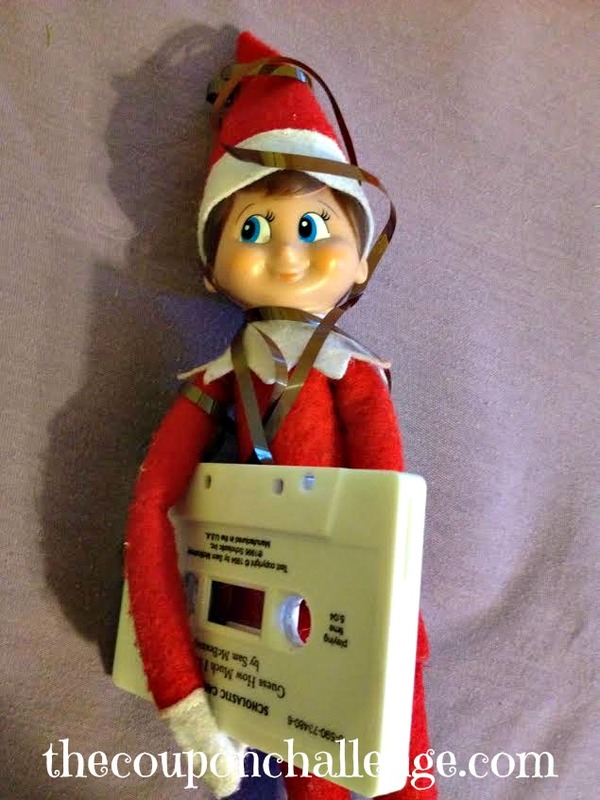 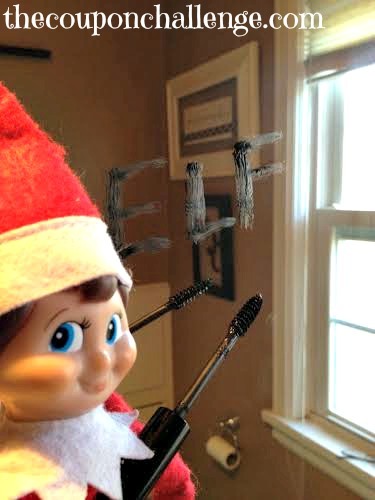 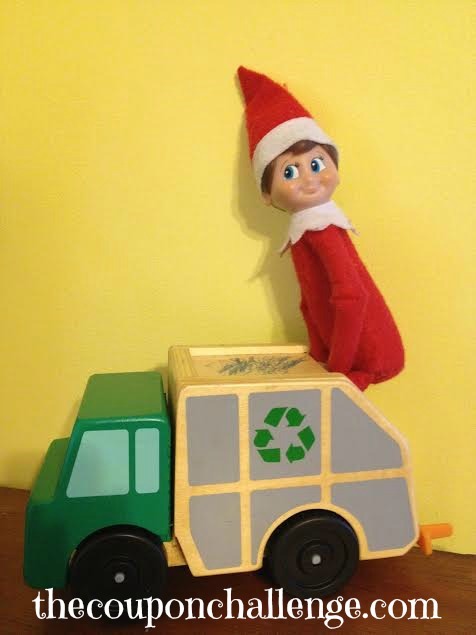 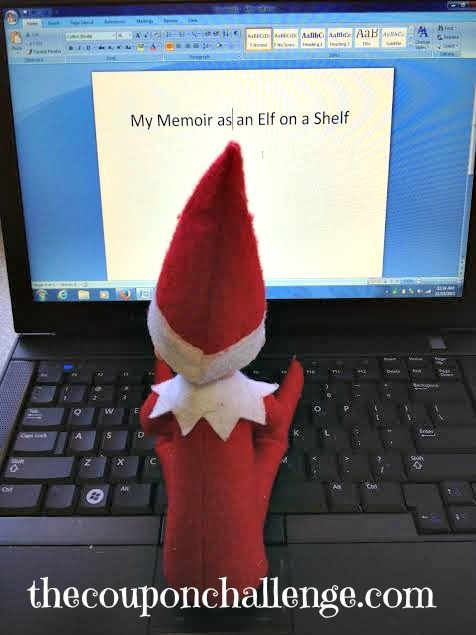 The Elf on the Shelf returns! 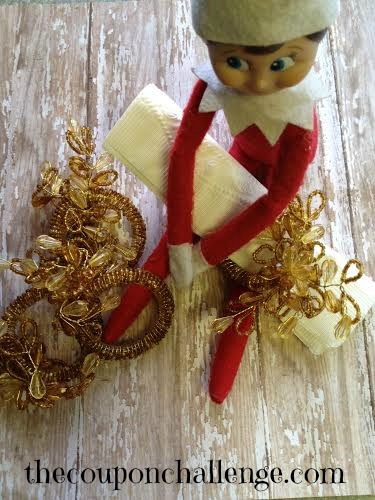 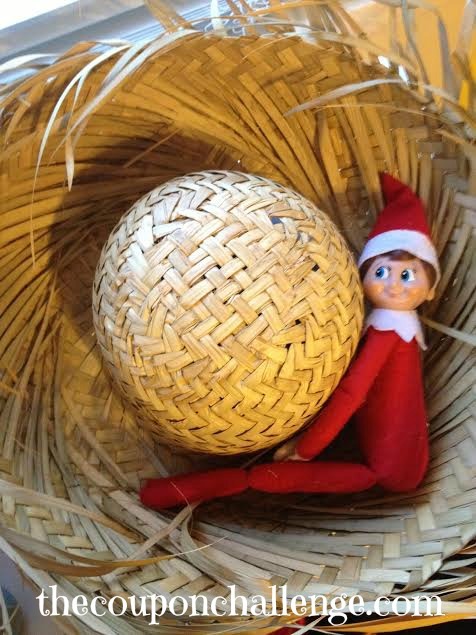 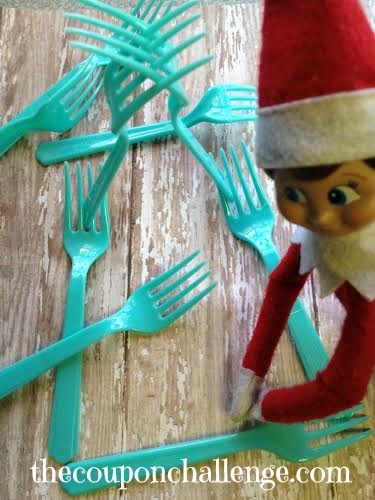 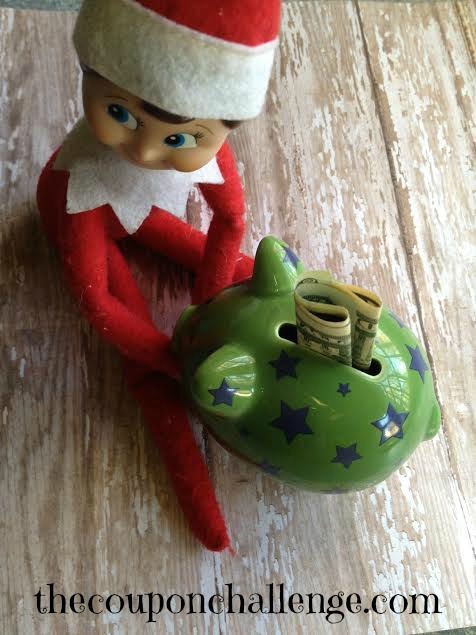 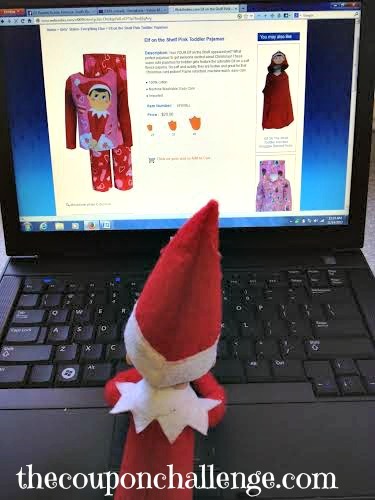 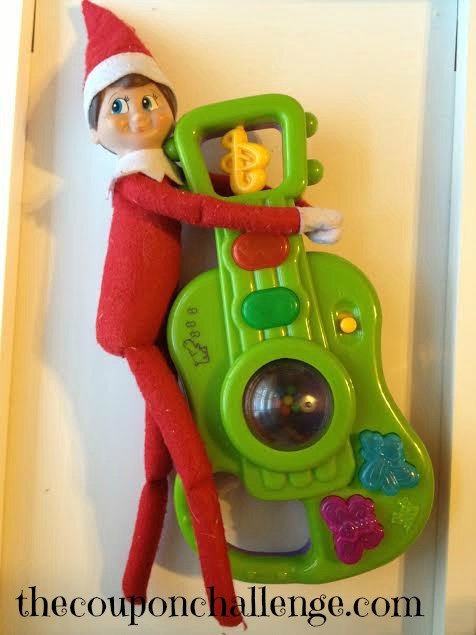 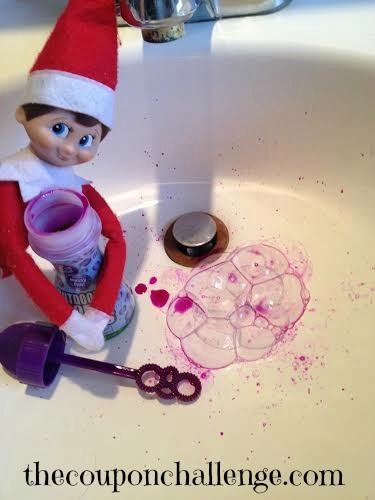 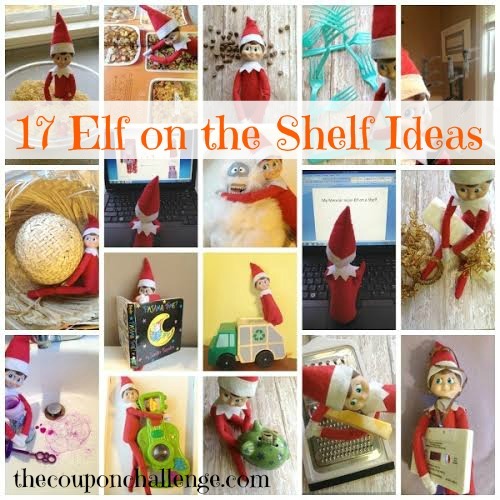 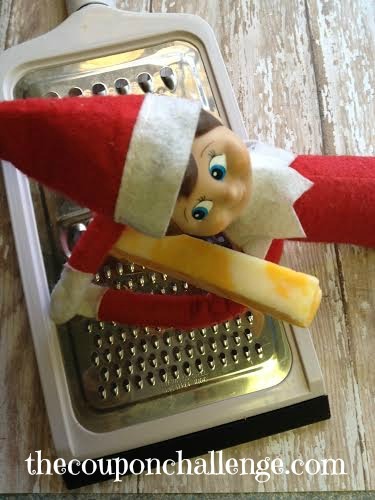 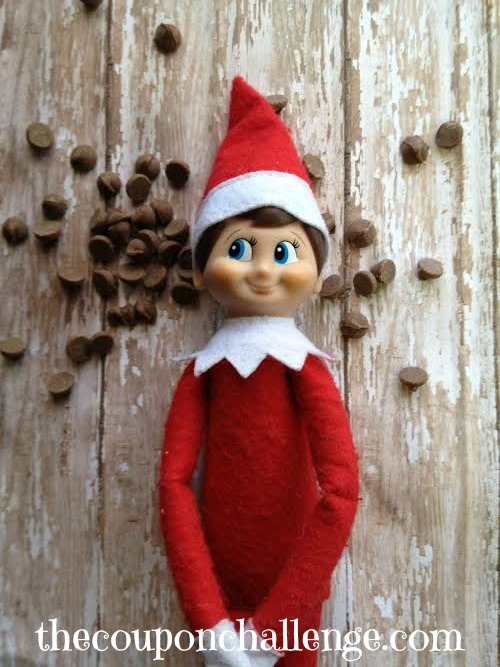 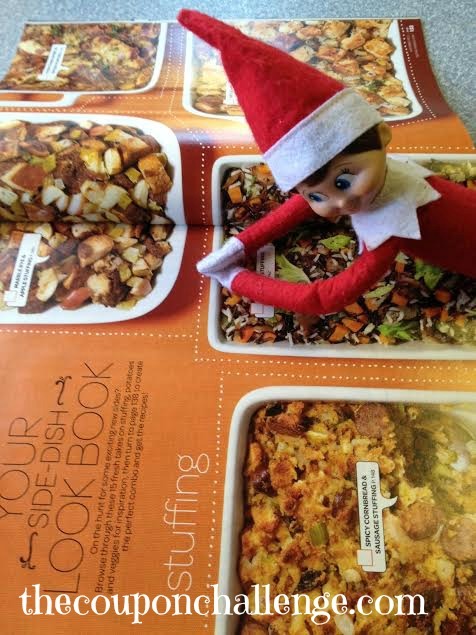 Below you will find 17 Elf on the Shelf Ideas to help with more fun and creativity as your Elf returns each morning. 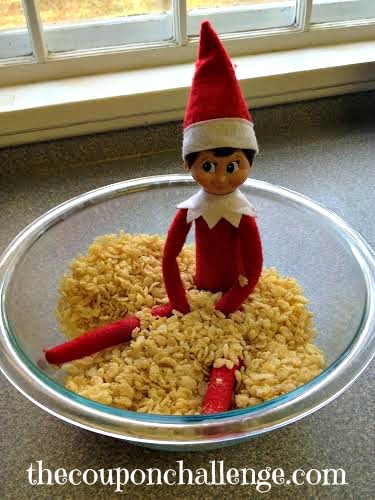 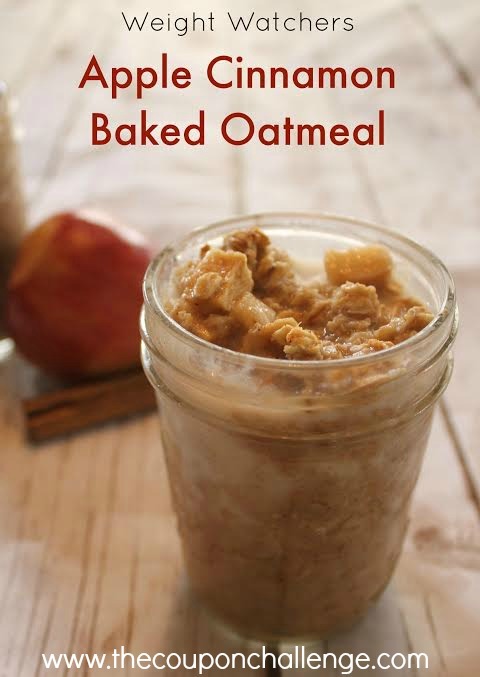 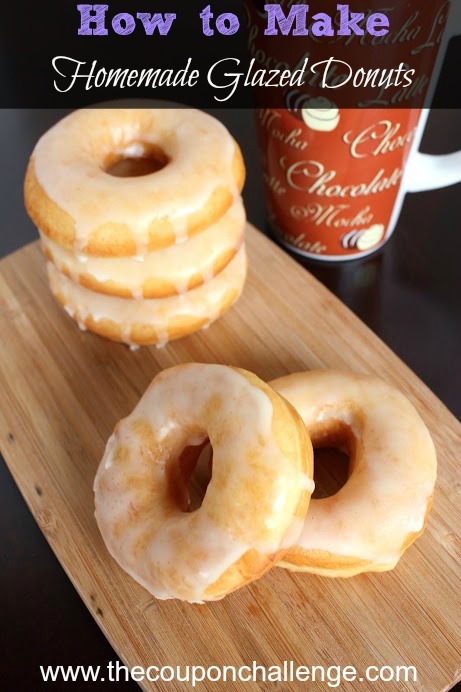 What’s an Elf’s favorite food?